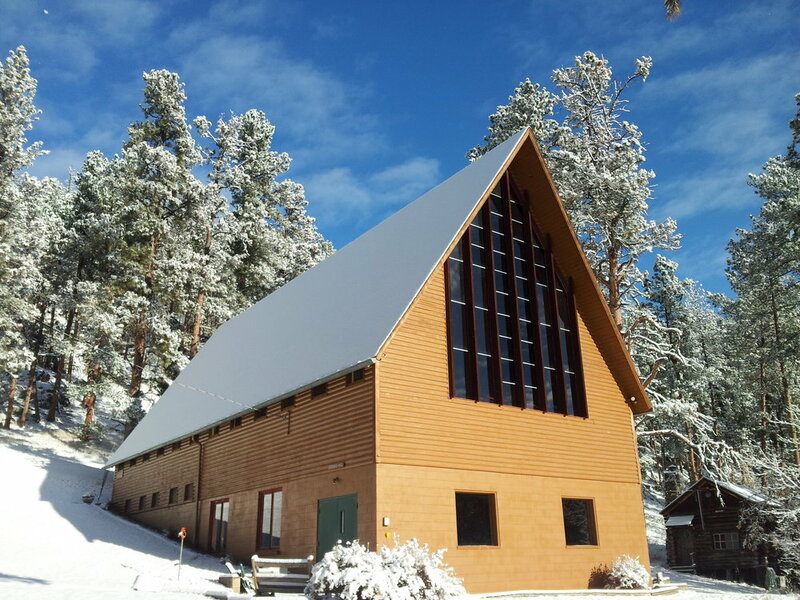 Placerville Camp is a United Church of Christ facility nestled on 12 acres of the Black Hills. 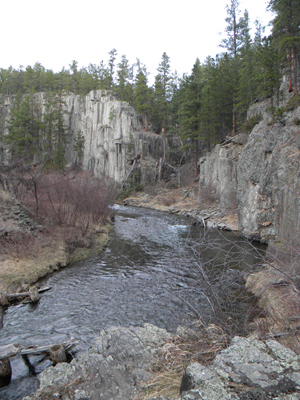 Rapid Creek flows by with great Trout fishing. Pactola Lake, which provides great swimming, fishing and boating, is only 6 miles from camp. 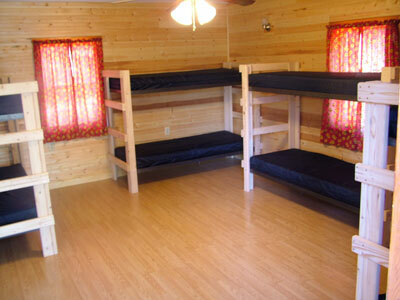 Placerville has 8 modern cabins that have 2 sides with bunk beds and hold up to 8 people per side. These cabins have electricity, heat and ceiling fans. 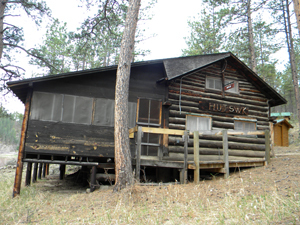 There are three creek-side cabins: Keck, the most rustic, sleeps 12, Perrin sleeps 11 and Hoffman sleeps 20. 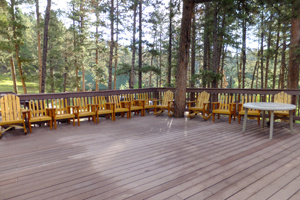 Riggs cabin is set for handicap guests. This cabin has two sides each with queen beds and its own bathroom. This cabin is only 30 feet from Mayflower Hall. 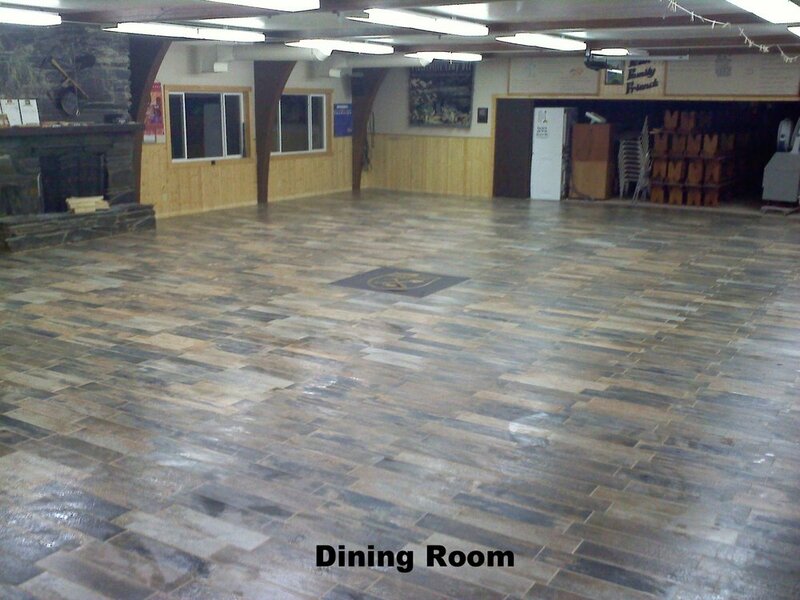 Mayflower Hall contains the dining hall, kitchen, large 1500 square foot Hirrschoff deck, a fireside room which is great for a gathering area, recreation room and bathroom facilities. The third floor of Mayflower which is set up with 11 rooms, a common room, two showers and two bathrooms will house up to 27 people. The bedrooms have been completely renovated and now have 12" thick pillow top mattresses. A chair lift makes this area more accessible than in years past. 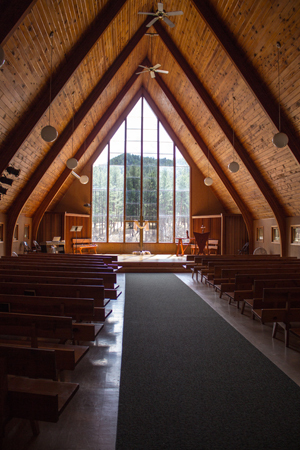 Sheldon-Bahr Chapel was built in 1964. 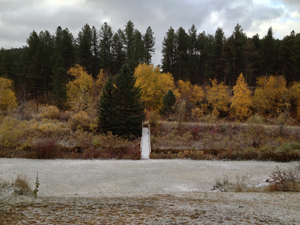 It overlooks Rapid Creek and faces Inspiration Point. The basement, Stoebner Hall, has a labyrinth, climbing wall and stage. 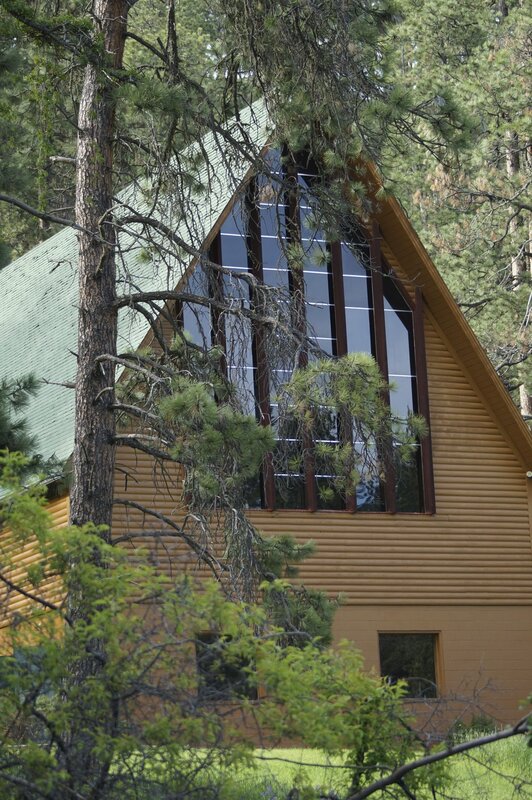 Nestled in the forest, there are many beautiful sights to see at Placerville. 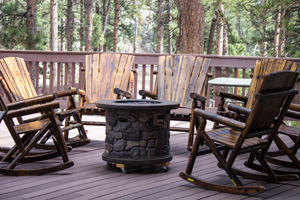 Come to Placerville this summer and check out all the new and exciting improvements!